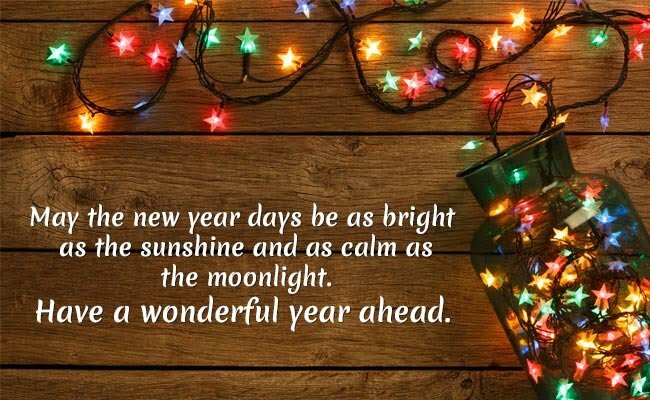 » Uncategories » 5 WONDERFUL NEW YEAR MESSAGES (2018)..
5 WONDERFUL NEW YEAR MESSAGES (2018)..
5.Hoping to engage less in the virtual world and more in the real world this year. Here's to new beginnings... Happy New Year! Title : 5 WONDERFUL NEW YEAR MESSAGES (2018)..
1 Response to " 5 WONDERFUL NEW YEAR MESSAGES (2018).."